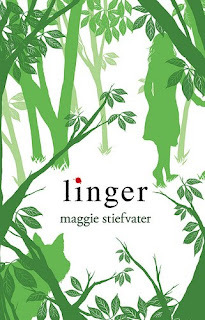 If any of you haven't read Maggie Stiefvater's post defending YA lit to all narrow-minded naysayers, you're missing out! It's snappy and well-argued, and I kinda wish I could keep a copy of it on me at all times to hand to the doubters. It's that awesome. But do we expect any less from the marvelous Maggie? Heading over there right now. I was just introduced to someone as a writer with the caveat . . . "but, she writes for children . . ."
Thanks for the link. It was an excellent post. I'm the same way...I want to just have copies of this in my bag and hand it out everywhere I go. Thanks so much, Donna. Yay for Maggie for defending my favorite genre! Hardygirl - Ouchhhh I hate that one. Carolina - Yay! I loved it too. Joanne - Glad you enjoyed! Maggie's post was a breath of fresh air. Thanks for the link, Donna. That is a fantastic post!